I write about my love of cooking and trying out new recipes that come to me via family or an old cookbook. There is nothing like taking a few ingredients and making a masterpiece for the taste buds. Some people do yoga, tai chi or meditate but I cook to relax. Over the years, I have collected many vintage kitchen and cooking tools. They are as useful as the day they were made, some up to 75 years ago. 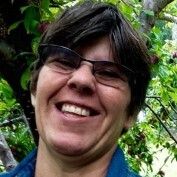 I have been able to use the produce, fruit and eggs we have on our small farm to bring many vintage recipes to life while serving them on dishes from the 1930’s through 1960’s. Canning has become a way of life now along with freezing what veggies we can. It not only saves on the grocery bill, the food tastes considerably better. In my hubs, you will find a mixture of different topics that involve many of my interests. Please have a look around and enjoy yourself. You will also see some hubs that I have written on my love of nature. It has brought me years of joy by simply getting my hands down into the soil or capturing a moment with my camera. I have stopped dead in my tracks to see some phenomenal sunrises, have the wind blow through me while the sweat pours down and seen some amazing critters that live amongst us but go unnoticed most days. Did you ever wonder if there was something else you could do with a jar of maraschino cherries? 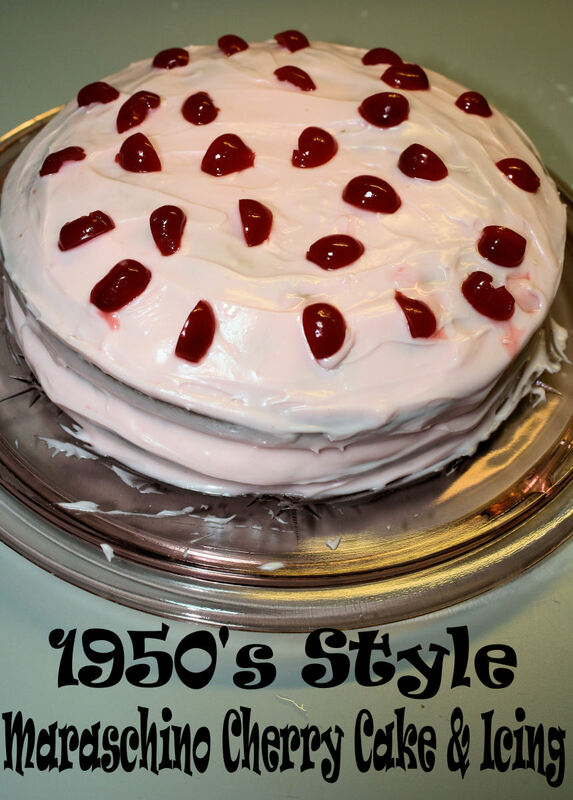 This cake is a great alternative to just using the cherries as an ice cream topper. 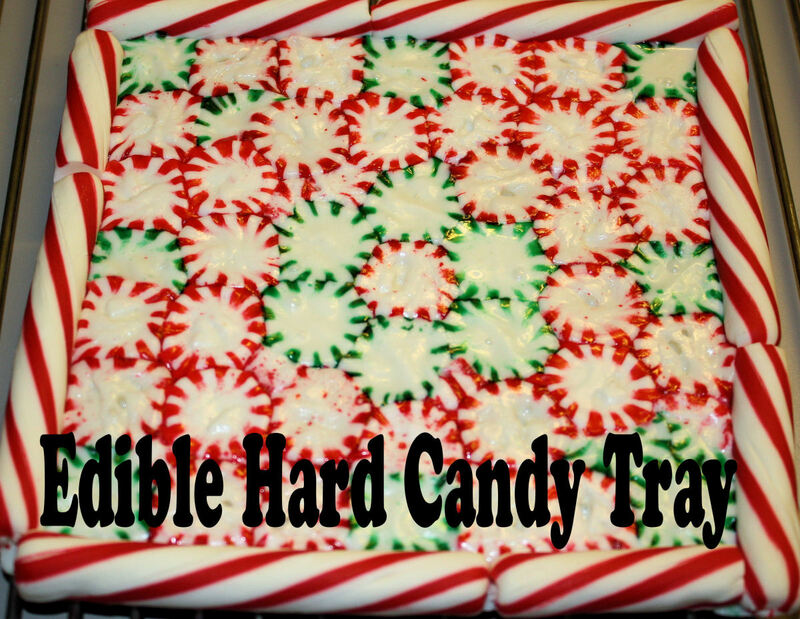 This also includes a recipe for Maraschino Cherry Frosting. 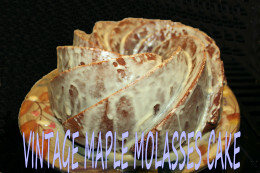 If you like gingerbread, but do not always want the ginger taste, try this Molasses Maple Cake. It has a texture like ginger bread but the taste of a mild, sweet cake lightly spiced with cinnamon nutmeg and cloves. 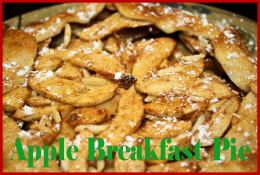 Apple breakfast pie is a quick and easy recipe using apples, frozen pie crust and a pizza pan. It can be served any time of day, but makes a great addition to breakfast or brunch. If you do any baking, you have most of the ingredients already on hand. Just mix, serve and do not expect any leftovers! As Halloween approached the neighborhood, plans would be made to get to Mrs. Robinsons' house first to get a popcorn ball. 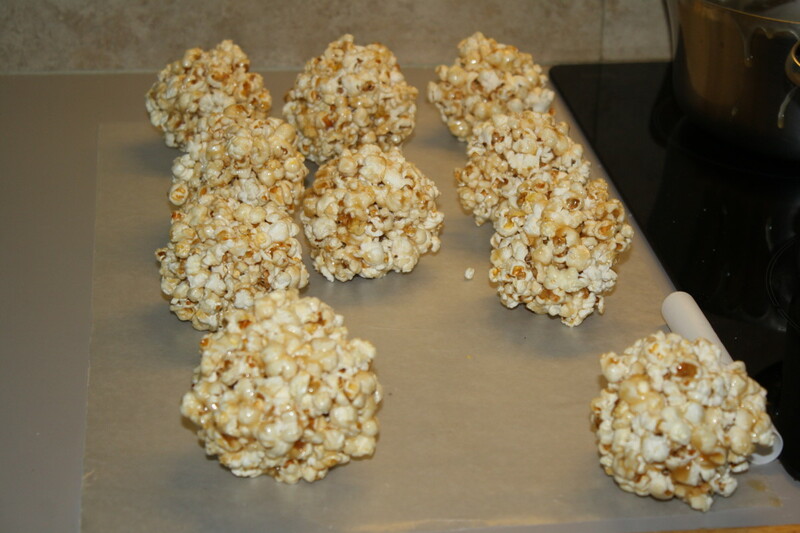 Recipe for Popcorn Balls including step by step photos. These classic molasses maple bars have been decked out by adding nut meats and chocolate toffee bits. 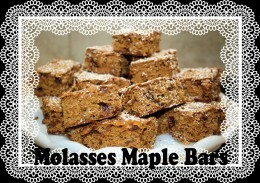 The recipe comes from housewives needing to make a nutritious dessert with little to no sugar due to war time rations. 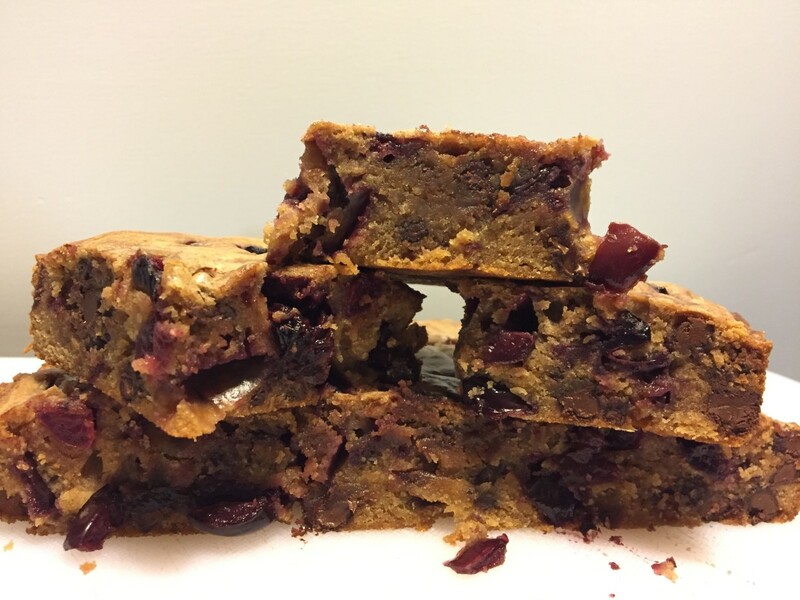 To spice up these bars, raisins, dates, or figs were chopped up to make a hermit like bar. A simple, delicious brownie treat that uses fresh summer fruit and takes little time to make. This recipe can be adapted to fit your taste buds and will always be a hit with everyone. Bamboo furniutre is a great addition to a home. 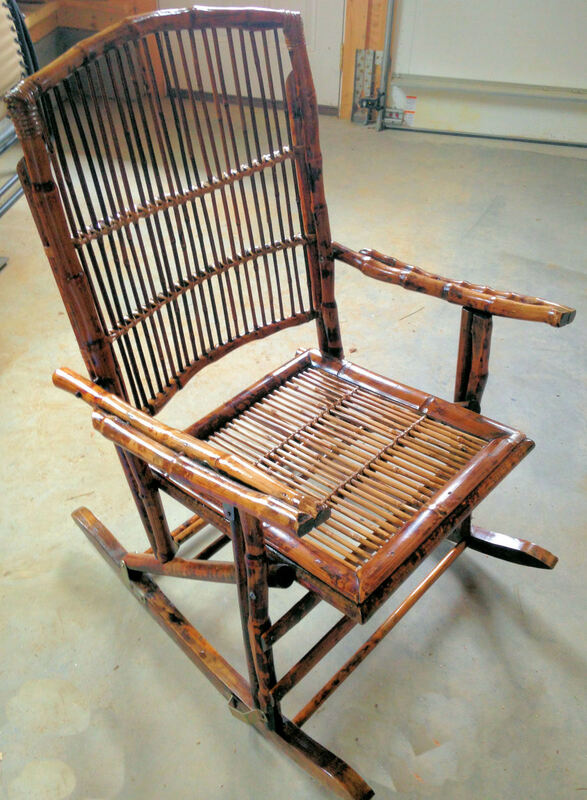 If weather damage begins to show, follow these easy steps to bring your bamboo furniture back to life and ready to be used once again. 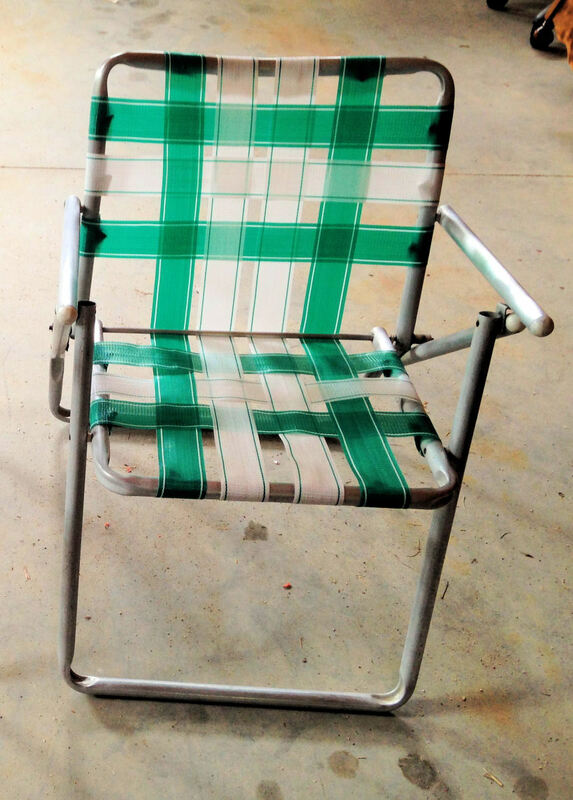 Finding a treasured vintage webbed lawn chair can be easily restored to make it useful once again. Just follow these simple steps and you will be relaxing in stlye! 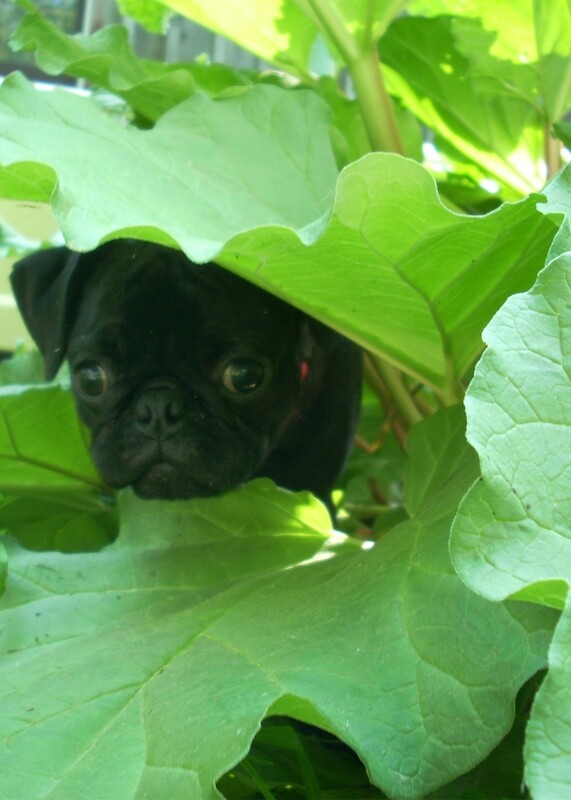 Here is a follow up hub on how I came about making a Liver Shunt Diet For Tessa. It contains all of the information I used, how I went about it and links to help you create a diet for your dog. 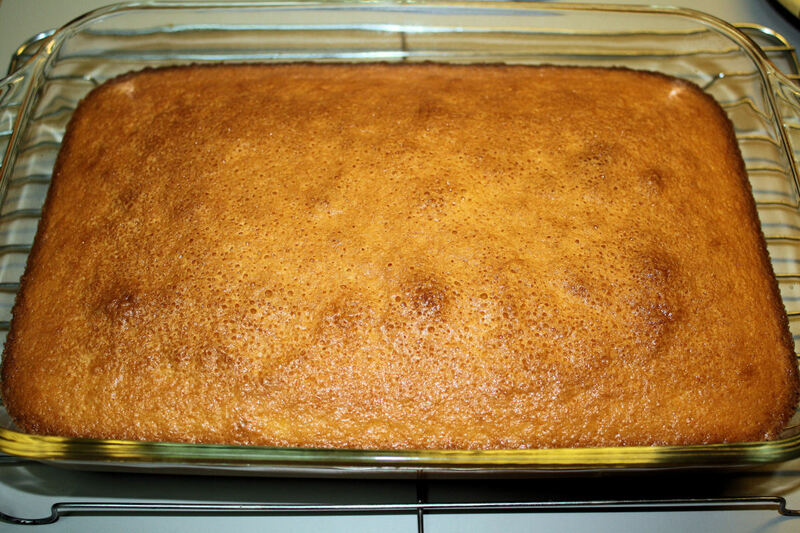 This recipe is a great solution to sponge cake. It is light, fluffy and can be cut and filled with many different ingredients. It can also be served by itself with just a drizzle of chocolate sauce and a dollop of whipped cream. 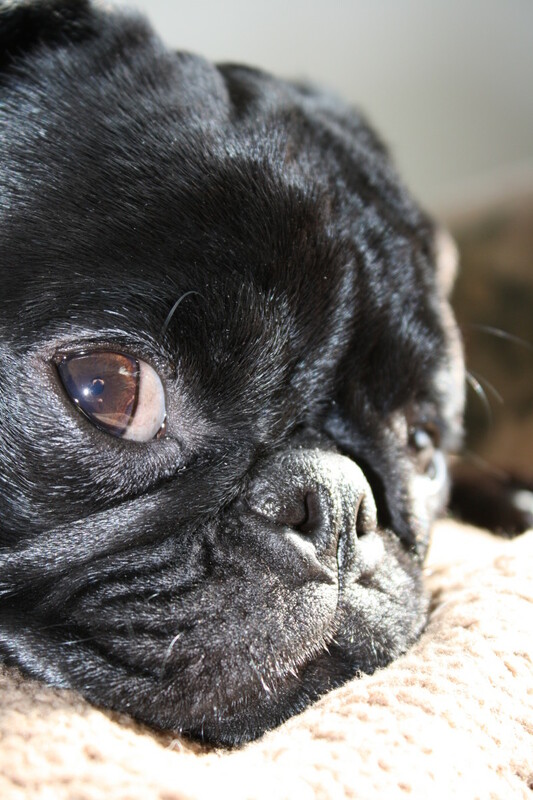 Dental disease in dogs, as in humans, can cause harm in the liver, heart and kidneys. 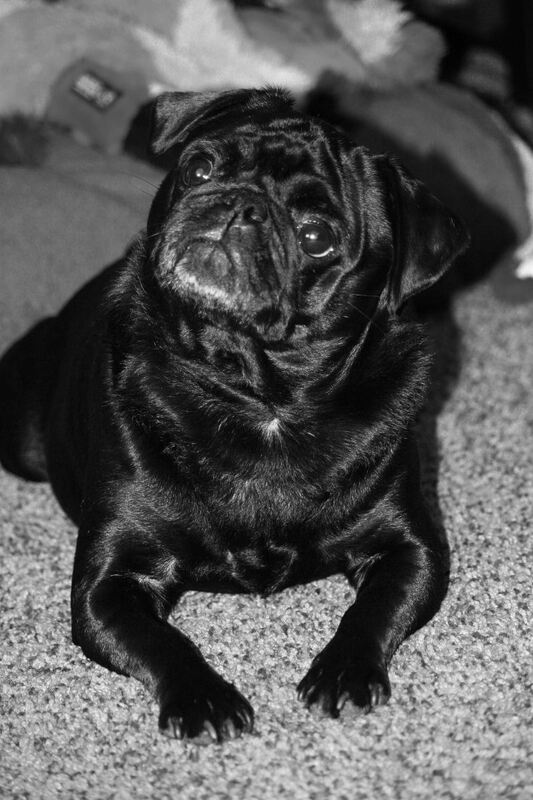 For dogs with a liver shunt, finding the right solution can be a daunting task. While going out to photograph a flock of Canadian geese that just came in to the area, my pugs caused quite a ruckus with a gaggle of geese. 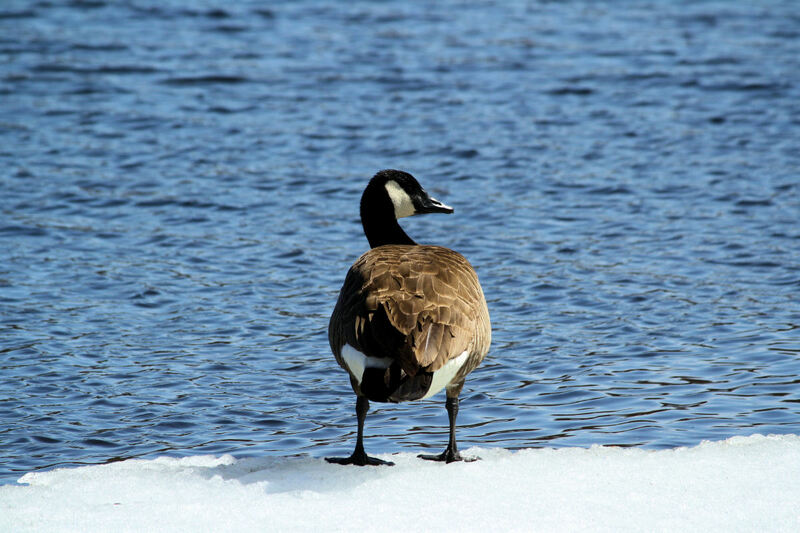 Then I remembered tales told of geese drowning dogs. When Contessa Della Notte, aka Tess, was 10 months old, she was diagnosed with a liver shunt. The Diet of Tess has little to no protein but has all of the vitamins, minerals, grains she needs to live.